The chosen category will then be designated as a custom field. You can format the field before uploading your guest list on your excel sheet or create one upon uploading your list- in the field matching process. Here you learn more about how to creating custom fields. 1. Choose Create Custom Field from the drop-down menu on the right. 4. Click on the small color option icon to select the color and response field that you'd like to correspond with the color type. After the guest list is imported into zkipster, you can view the color custom field by customizing the desktop view. Click on the small web view icon with three gray bars, at the top of your guest list and tick the box to display the field. Click the field name to sort by color. 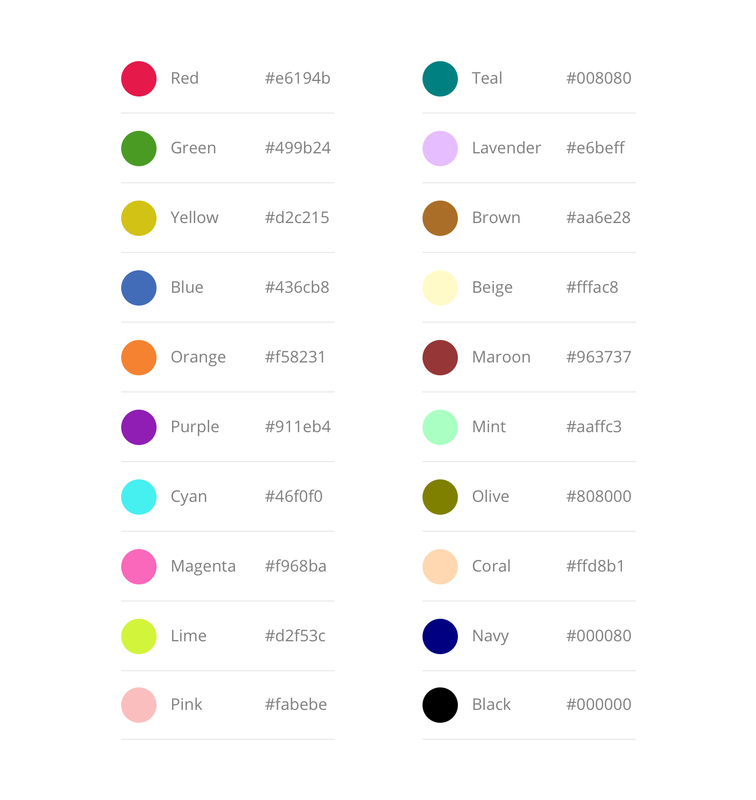 To view fields by color on the zkipster app, be sure to display the custom color field in the Guest Fields tab, located in sidebar menu on the left. This article shows how this can be done in more detail.